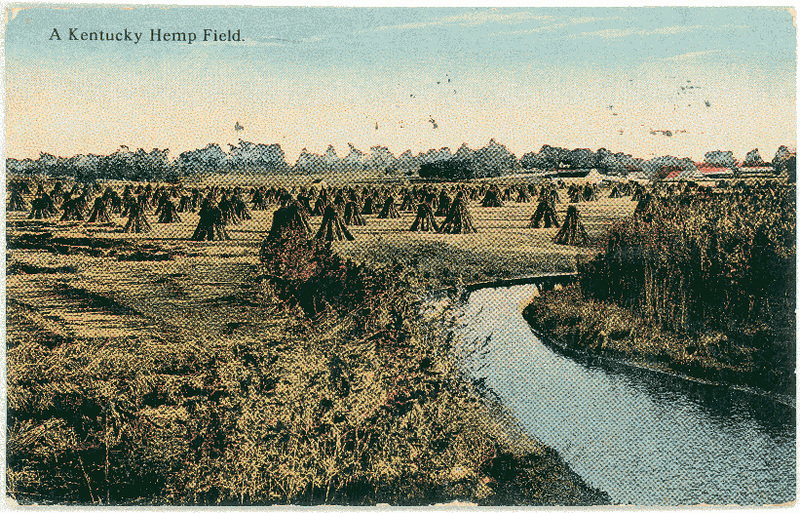 A postcard of hemp fields at the turn of the 20th century. 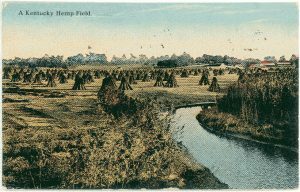 Image courtesy of University of Kentucky Special Collections Research Center. 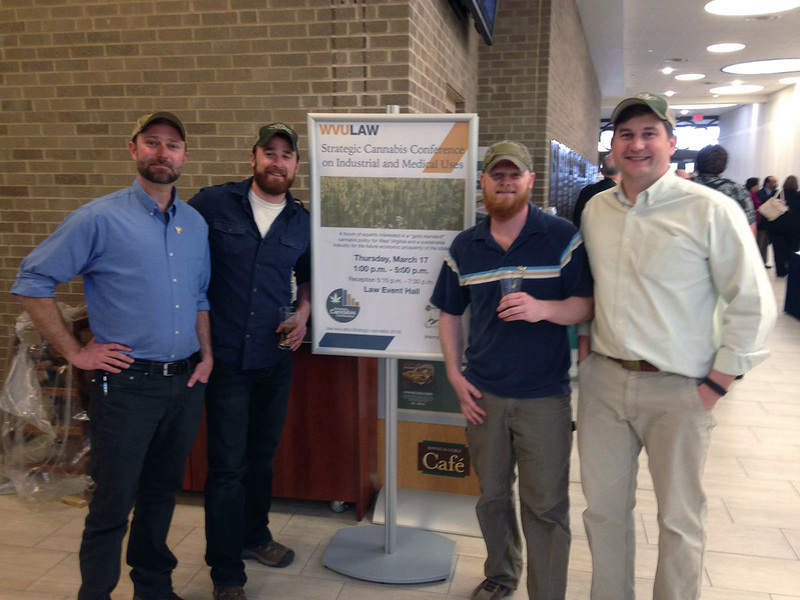 The Virginia Industrial Hemp Coalition’s leadership team (top) at a conference on industrial and medical cannabis in Morgantown, W.Va., in March 2016. Photo courtesy of Chase Milner. 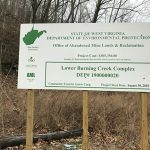 “Here in West Virginia and across Appalachia, we are inundated with environmental damage caused by the extraction industries. 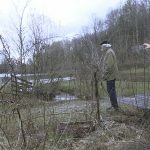 Coal mining has left unimaginable environmental damage to our soils, water and air across our once pristine landscapes,” Manypenny wrote in an email. 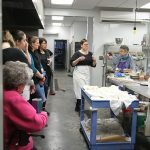 “We can use industrial hemp to help remediate those soils through bio-remediation, where the plant takes up the metals and toxins left behind from the mining and processing of coal or other industrial practices. 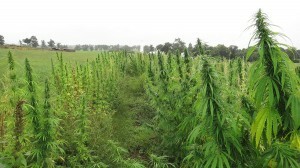 This in turn can reduce the amounts of metals and toxins leaching into our streams, rivers and into our aquifers.” However, researchers acknowledge that since information regarding the effects of toxins on industrial hemp is incomplete, any such use of the plant would require that it be disposed of in a special manner, likely consistent with any disposal requirements for the toxin being absorbed by the plant. 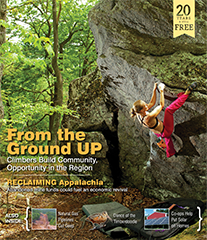 In Tennessee, however, the Tennessee Department of Agriculture is reviewing applications for the 2016 growing season. The law there, passed in 2014, is similar to the one in North Carolina in that it distinguishes industrial hemp from marijuana and established oversight through the Department of Agriculture. 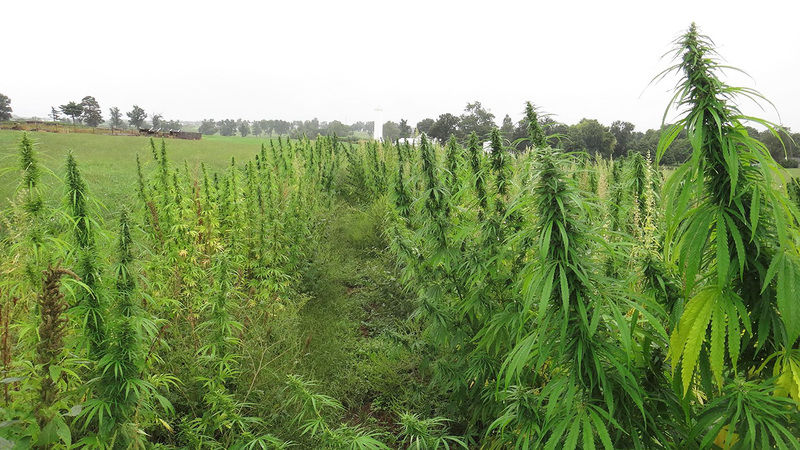 UPDATE: At press time, Tennessee was accepting applications for the 2016 growing season. The online article has been updated to reflect that the application period is now closed.